Start taking classes at Claudio Franca Brazilian Jiu-Jitsu and other studios! 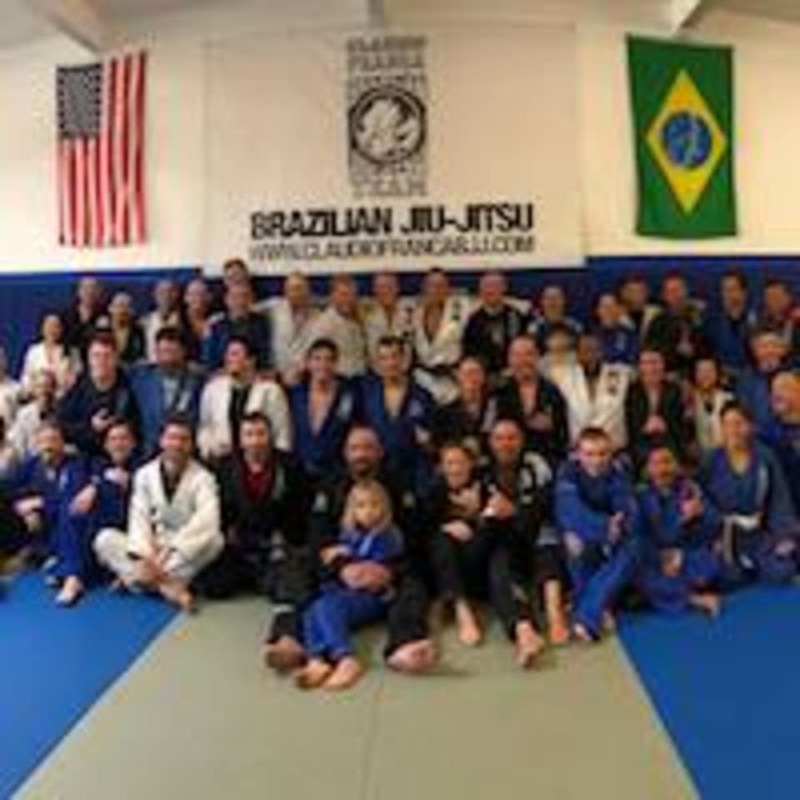 The teachers and staff at Claudio Franca Brazilian Jiu-Jitsu bring you the highest quality Brazilian Jiu-Jitsu instruction in a friendly, respectful, family environment. Whether you’re looking for discipline, fitness, sport or self-defense training, they will meet your needs. Their rotating curriculum covers all aspects of grappling, for self-defense and competition, from throws and take-downs to groundwork and submissions. Sam was a great instructor, very good at explaining techniques. I had a good workout. However, everyone else in the class were teenagers. Next to the kickboxing class, it’s kid jujitsu. Lots of parents sat on the bench observing. I felt quite self conscious being the only adult in the class. For that reason, I won’t be back.